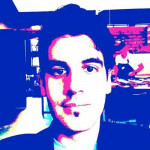 Network operators spend a large wad of the cash you send them formulating new marketing campaigns. But while some are awkward (if not downright cringe), others are totally bogus. 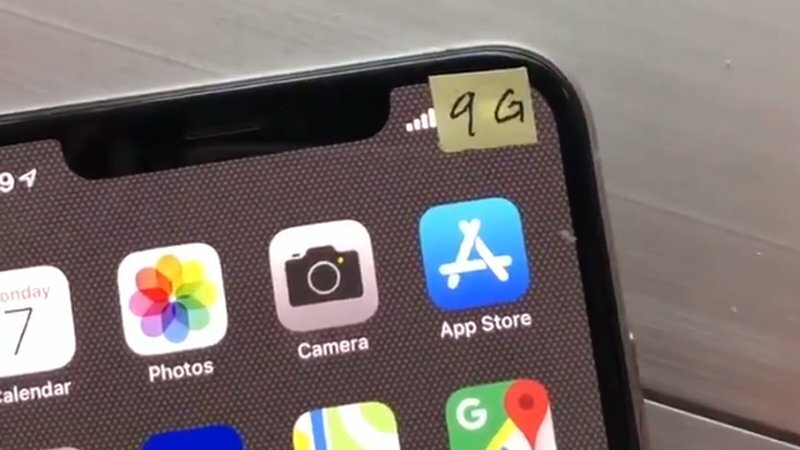 In the US, AT&T in late December announced that it would push updates in the new year that would replace the 4G LTE logo displayed on phones’ status bars to “5G E”. The move was the next phase of a technology rollout, which included improvements made to its existing 4G offerings. But there’s one problem: the software update can’t exactly help your 4G LTE smartphone “grow” a 5G modem. Just as a diesel car can’t run on petrol, or pigs can’t fly, 4G devices can’t use 5G. While a number of smartphones can utilise AT&T’s “5G E” tech — which stands for 5G Evolution — they’re all still using a 4G network. It’s a marketing strategy that has backfired spectacularly. T-Mobile’s executive VP Jon Freier compared AT&T’s new offering to an airline lying about its flight time. The company’s official account however was a bit sassier but pretty accurate with its reply. Verizon, in a more formal release, issued a call to the industry to resist engaging in “behavior designed to purposefully confuse consumers, public officials and the investment community” about 5G technology. “We risk alienating the very people we want most to join in developing and harnessing this exciting new technology,” it added. Even Sprint is clapping back, with the company’s CTO John Saw telling Engadget that AT&T is “blatantly misleading consumers”. “5GE is not real 5G,” he added. It’s not clear if AT&T will face any serious consequences. The FCC is in limbo at present due to the US government shutdown. Still, the blowback — at least on social media — should be a warning for global networks attempting similar stunts in the future.